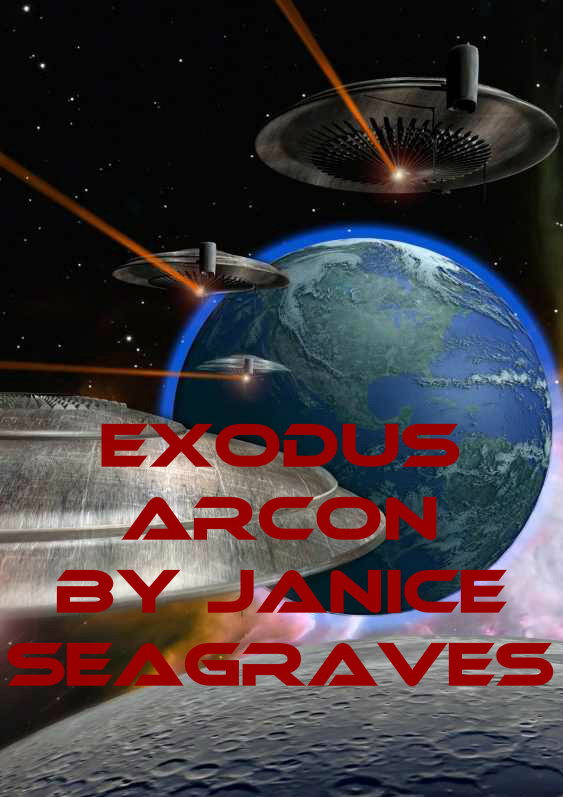 The Arcons build three colony ship to take them off their dying world. Only the chosen can come, the rest take their chances with the lottery. Arriving at Earth, tragedy strikes. While the remaining males grieve, Blade, Keefe and Paz must continue to pretend they’re co-mates or face swift Arcon justice. Blade bodyguards Dr. Laski, while the doctor races to save their mysteriously ill delegation, while a midst negotiation for an Earth colony. Failure means genocide for the Arcon race.